War and PTSD are on the public's mind as news stories regularly describe insurgency attacks in Iraq and paint grim portraits of the lives of returning soldiers afflicted with PTSD. These vets have recurrent nightmares and problems with intimacy, can�t sustain jobs or relationships, and won�t leave home, imagining �the enemy� is everywhere. Dr. Edward Tick has spent decades developing healing techniques so effective that clinicians, clergy, spiritual leaders, and veterans� organizations all over the country are studying them. 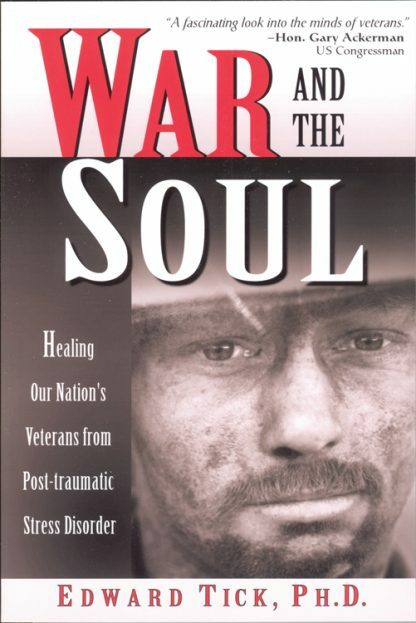 This book, presented here in an audio version, shows that healing depends on our understanding of PTSD not as a mere stress disorder, but as a disorder of identity itself. In the terror of war, the very soul can flee, sometimes for life. Tick's methods draw on compelling case studies and ancient warrior traditions worldwide to restore the soul so that the veteran can truly come home to community, family, and self.